"The Best in Water Sports since 1995"
"We have three great Southern California locations offering kayaks, stand-up paddle boards, and accessories." *check specific stores as brands vary per store. 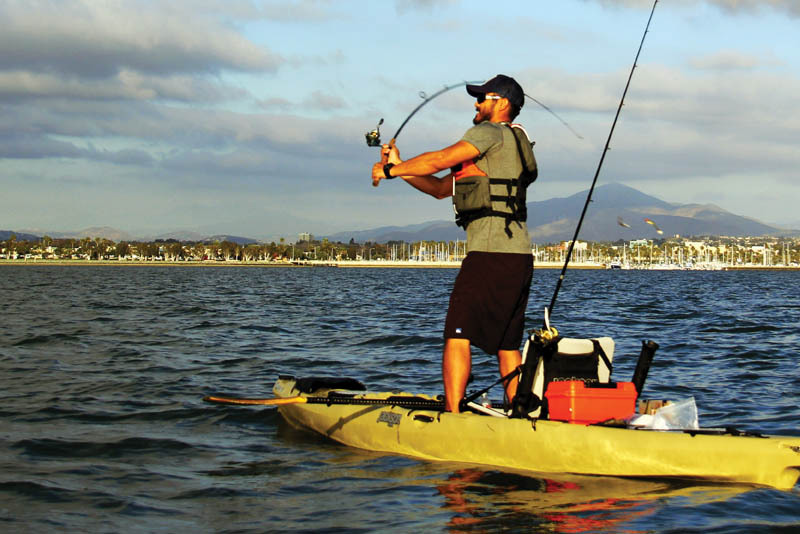 OEX has become synonymous with kayak fishing and have pioneered many facets of this rapid growing sport of fishing. Everything you need to turn your kayak into a fish catching platform can be found within our stores. These include rod holders, electronics, complete livewells as well as all the components to build your own, drift shoots, anchors, anchor trolleys, lighting and batteries to run it all. Years of experience have made OEX into the only logical place to have your kayak set up exactly the way you envision it could be. Rigging kayaks is our specialty! If you have the misfortune of experiencing an event that leaves your kayak damaged, we have the ability to repair and replace what you need. The search for the perfect stand up paddle board (SUP) can be more than a little over whelming. OEX has a knowledgeable staff to answer all your questions and help you select the right board for you. We carry a wide variety of boards designed for recreational paddling, racing, and some great crossover stand up boards that can do it all. We offer entry level packages as well as the highest quality available from brands like Starboard, JP Australia, Bark, Amundson Design and Jimmy Styks. Already have a board-come in check out the newest lightest paddles on the market from Kialoa, Quickblade, and Werner. OEX offers stand up paddle board classes. Group and private lessons. These will teach you the finer points of becoming an accomplished paddler. We also offer SUP yoga, the perfect blend of balance, sunshine and the relaxation that comes from being on the water. The different seasons designate different apparel for whatever you are paddling. In Summer UV protection can be crucial, in Winter layered warmth and quick drying apparel is desired. 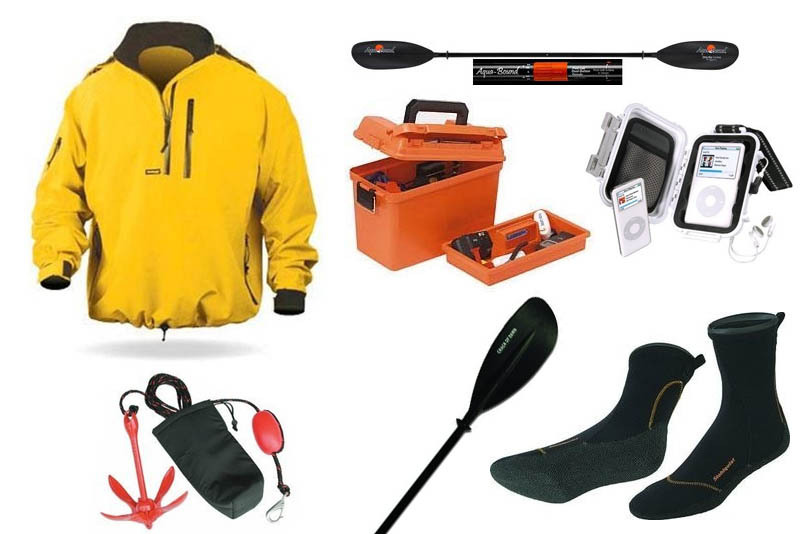 We stock an extensive variety of paddling apparel as well as every accessory we have thought of, dry bags and dry cases, seats and paddles, rigging and repair parts, do it yourself components as well as some custom built set ups, gloves, hats fish finders, VHF radios, PFDs and much more. Outrigger enthusiast will find a great selection of Kialoa , Quickblade and Werner paddles as well as the perfect apparel that breaths and moves with you. 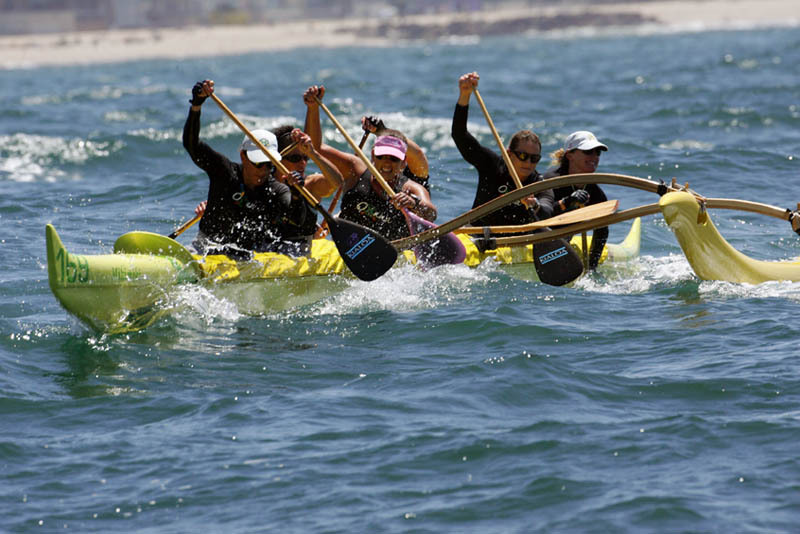 From a novice paddler just joining a club to the experienced paddler OEX is your source for outrigger supplies. We offer single and double kayaks rentals from as little as an hour to multiple day rentals. We accommodate groups for family outings and company team building, A double kayak rental is an inexpensive date or try renting stand up paddle boards for real adventure. 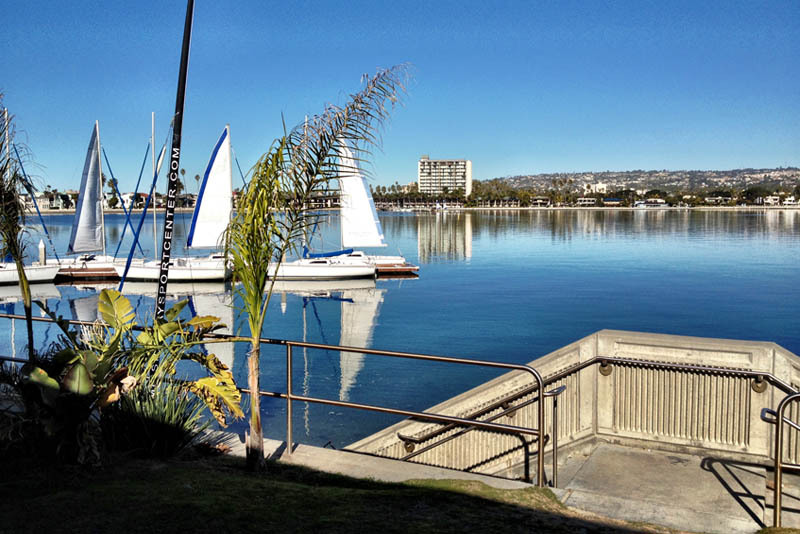 We rent stand up paddle boards hourly within the harbor and allow them taken offsite to surf or paddle elsewhere at half day minimum. We also offer full day and multiple day rentals on a variety of different sized boards. Learn to SUP like a pro with our beginner SUP classes.